On April 22nd, we celebrated the 47th annual Earth Day with the rest of the world. The modern environmental movement that started in 1970 has never been more relevant than it is today—especially as the volume of electronics in the world increases exponentially. 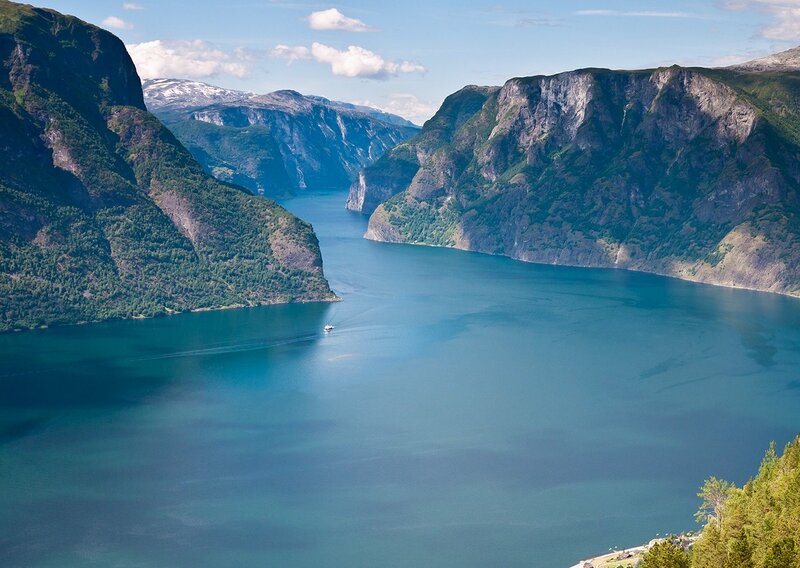 One key component of Earth Day is the effort to educate more people about environmental sustainability. And if we want the electronics industry to contribute to a more sustainable environment, we have to understand our role. In honor of Earth Day, let’s take a look at how we’re impacting the push for a more sustainable environment. When Apple introduced its own iPhone trade-in program, they changed the perception of our industry’s role in environmental sustainability. In 2015 alone, Apple recovered over 61 billion tons of material for reuse. With such a large margin for improvement, it’s clear that we as an industry could do more for sustainability. Protecting our environment should be enough to motivate anyone to do more (both on Earth Day and throughout the year), but our industry stands to benefit economically as well. It’s no secret that people are increasingly reliant on their smartphones. In fact, just about 80% of people in the United States have cut the cord. At this point, there are 307 million smartphone subscribers in the United States alone (2 billion globally)—each of whom spent an average of about $550 for his/her device. 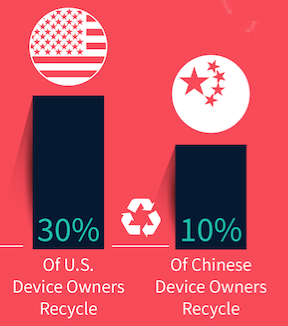 And yet, when these consumers head to a carrier to upgrade to the latest smartphone, only 30% recycle the old device. However, part of the sustainability problem for our industry is inefficient processes—how can consumers recycle their devices if we don’t make it easy for them to do so? And how can we properly recycle e-waste without the right logistics in place? This is why it helps to partner with a company like HYLA. 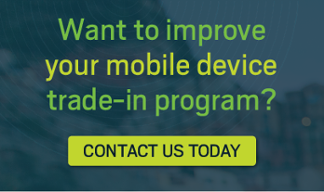 Part of our mission at HYLA is to help the mobile ecosystem maximize its sustainability efforts. Celebrating Earth Day and implementing sustainable processes can drive value for both customers and stakeholders if done correctly. We have a long way to go before we have a truly sustainable environment. But on Earth Day 2017, let’s all take a step back and think about how we’re impacting the movement. 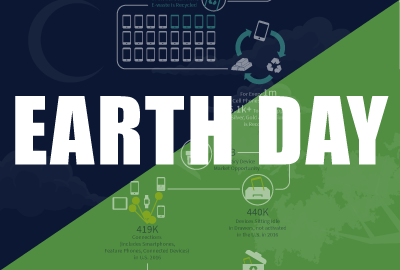 If you want to learn more about the sustainable electronics industry, check out our Earth Day infographic.